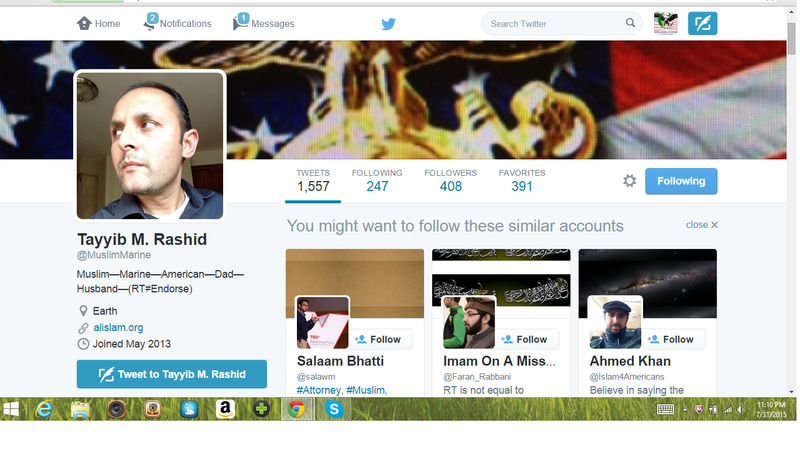 Today we see another example of a Muslim using the cover of being a Marine as they attempt to whitewash Islam. I still remember why I enlisted in the United States Marine Corps. I wanted to be part of a brotherhood of men dedicated to the service of our country. I was young, 19, and in college. I was a good student — but I knew this wasn’t going to cut it. At the time many told me it was a foolish decision, but in January 1997 I enlisted anyhow. My father, who is a Muslim missionary and theologian, fully supported and approved of my decision. 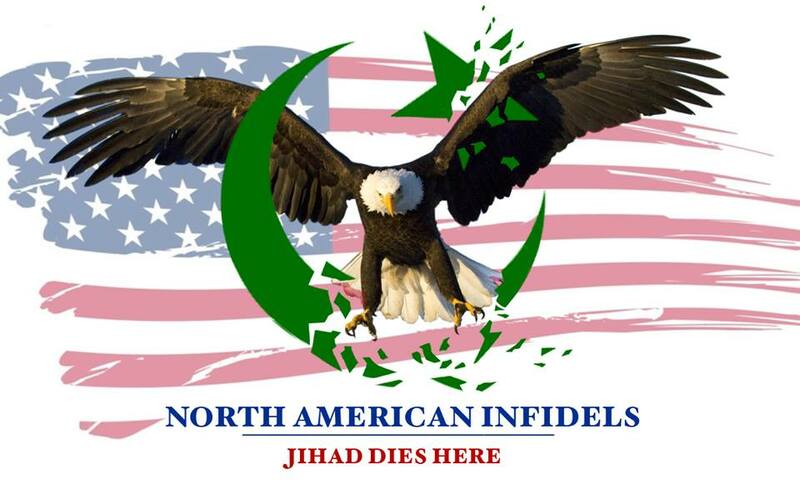 For as an Islamic scholar, he well knew Prophet Muhammad’s commandment to all Muslims, “Loyalty to your country of residence is part of your faith.” Thus, in enlisting in the Marines, I was fulfilling my obligations as a United States Citizen, and as a Muslim. I felt empowered knowing that no contradiction existed between the two. 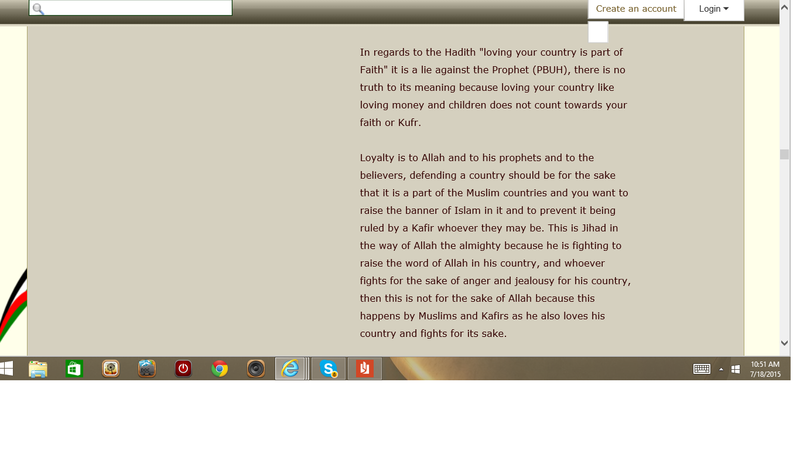 As a so called scholar his father should have known the so called hadith he quoted is a lie. That is besides it being misworded. 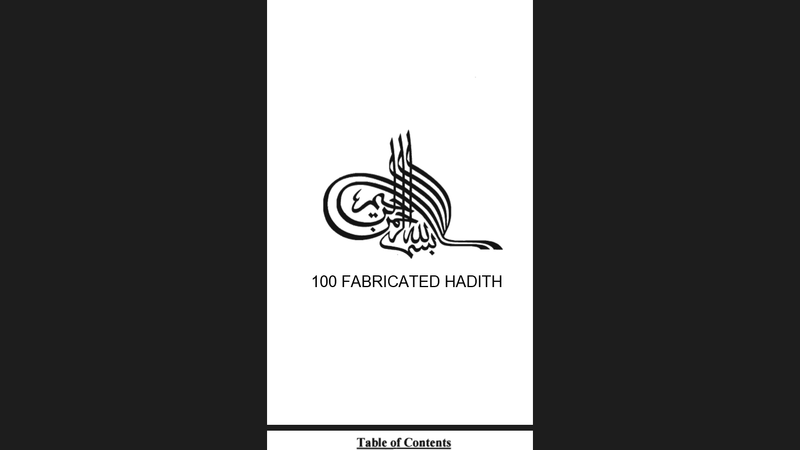 Besides that it is number 43 on Shaikh Abdullah Faisal’s 100 Fabricated Hadith list. 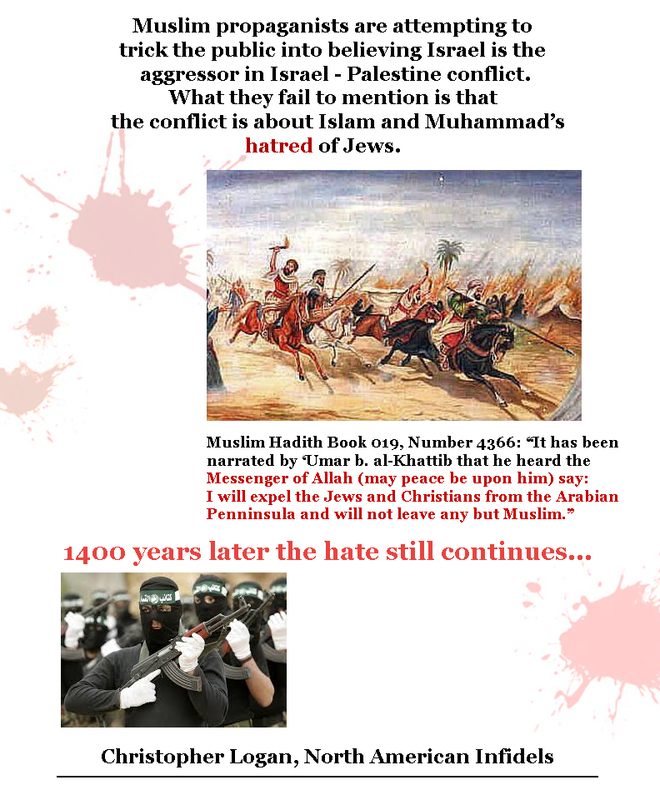 Moving on….there sure are contradictions between Islam and the US Constitution. Two quick examples are the following. The 8th Amendment guarantees that punishments will be fair, and not cruel, and that extraordinarily large fines will not be set. Excuse me MM, but this sounds pretty cruel to me. The 13th Amendment abolished slavery in the entire United States. Meanwhile, the Koran clearly advocates slavery. Today I am an honorably discharged Marine who proudly served five years active duty in the United States Marine Corps. Serving my country remains among the highest honors I’ve been blessed with. Thus, I was that much more horrified, angered, and saddened at the loss of life of my four brothers-in-arms in Chattanooga, Tennessee. Sorry MM, but you are being misleading again. Back to Muslim Marine….errr… I mean Misleading Muslim. The difference is that your so called religion makes murder legal. Not only does Islam leave room for terrorism, it rolls out the red carpet for it. I am not sure if I have ever seen so much misleading information crammed into such a short article. Islam allows for an offensive jihad. The first emboldened section of the verse is a old school Muslim propagandist talking point. As he purposely left out the most important part of the verse. The key phrase in that verse is “spreading mischief”, because mischief can be defined as most anything. In Islam this concept is called fasad. A license to kill. My message today is not to non-Muslims living in America. They know where I stand, and I still have my Marine Corps dress blues to prove it. My message is to my fellow American Muslims. I say to you that we know better than anyone that the Chattanooga terrorist does not represent any of us. We know the frustration we feel when people label us for his act of terrorism. I say to you to keep your head up and walk proud. Continue to follow Prophet Muhammad’s example of compassion, service to humanity, and love for all, hatred for none. Yes MM, we do know where you stand, the proof is in your propaganda.